To experience what my wedding albums look and feel like first hand, I highly recommend we schedule a meeting. This also gives us a chance to break the ice and get to know each other. The meetings are relaxed and informal (no pressure selling, that’s not my style), and usually last around 1 hour. 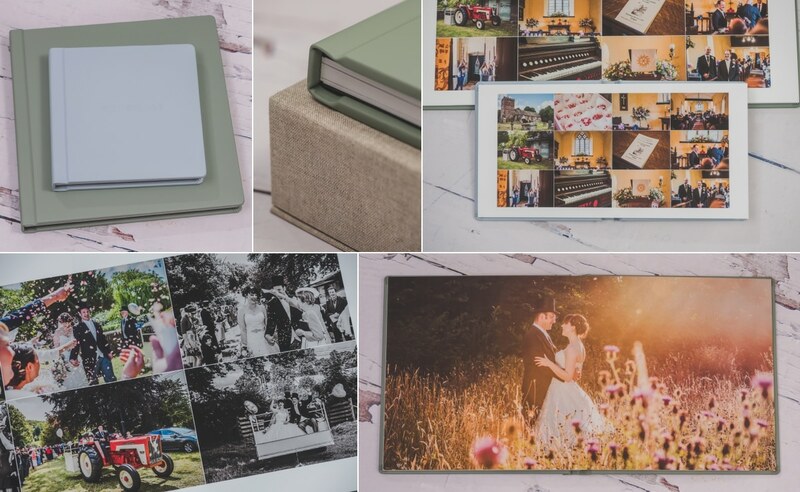 I offer a wide range of luxury wedding albums and high quality story book wedding albums, each is beautifully designed to your individual needs. There are many options to customise your album to make it unique. A range of various covers are available: Genuine Leather, Leatherette and Linen with a wide range of different colours available to you. Available are parent albums which are duplicate down scales of the main album design. 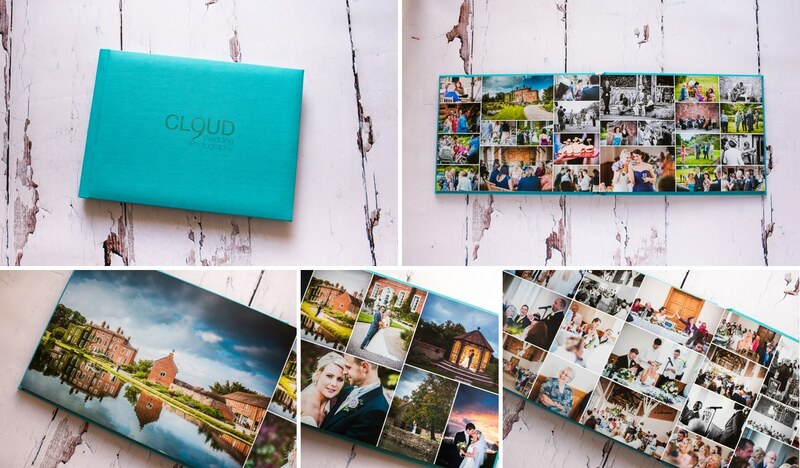 The Love Heart Collage Frame is a new product to Cloud9 wedding photography designed from a selection of images from your wedding day. 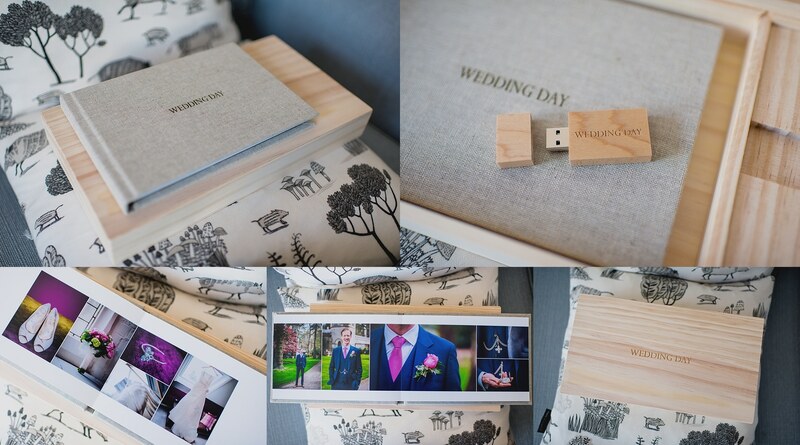 An ideal way to have a selection of images from your wedding day hanging on your wall. Names and wedding date will be added to make this unique to you. With a selection of various frames to choose from. A stunning deluxe 40 page story book album, available in landscape or square format. Personalised etching on the front cover and a range of cover options included such as Photo-cover, Leatherette, Linen. For those wanting Real Leather or Acrylic cover. The deluxe album can be upgraded to a maximum of 80 pages, additional pages can be added as an upgrade. Created with exquisite paper the Fine Art album with its subtly rounded corners, delicate textured paper and lay-flat page design exudes style and sophistication.